Last (EVER) Chance to Buy Discounted SPG Starpoints!!! This week is almost definitely your last ever chance to purchase discounted SPG Starpoints! Until 31st May 2018, purchase 5,000 or more and you will save 35% compared to the normal price. With the new SPG/Marriott loyalty programme is launching in August, I would be very surprised if we saw another opportunity to buy Starpoints at a discount. Note that you will receive the discount both on purchases for yourself and when buying someone else Starpoints as a gift too. As usual, your SPG account has to be at least 14 days old to take advantage of the offer and you can only purchase a maximum of 30,000 Starpoints per calendar year (fairly easy to get around if you want more – just buy them for family members and transfer them over). Starpoints normally cost ~2.62p (3.5 cents), so with the 35% Starpoints discount, you’re looking at about 1.7p (2.275 cents) each. 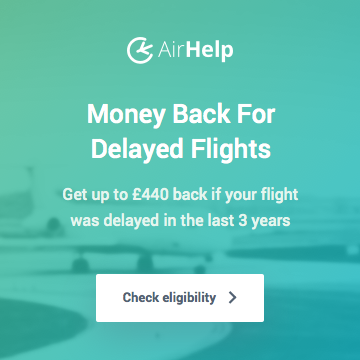 For Category 1 and 2 hotel redemptions, which require 2,000-4,000 Starpoints, you could effectively book rooms for between ~£34 and ~£68 per night, which could lead to solid savings. 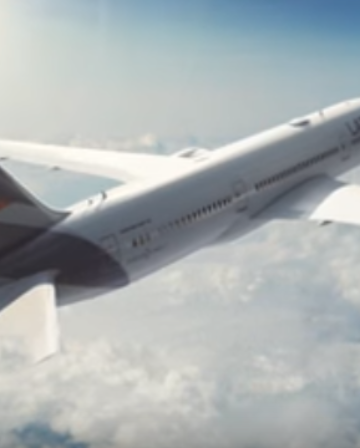 More interesting for most readers though, is the fact that Starpoints can be transferred to a vast array of airline partners at a generous 1:1 rate – with an additional 5,000 Miles bonus when you transfer in blocks of 20,000. 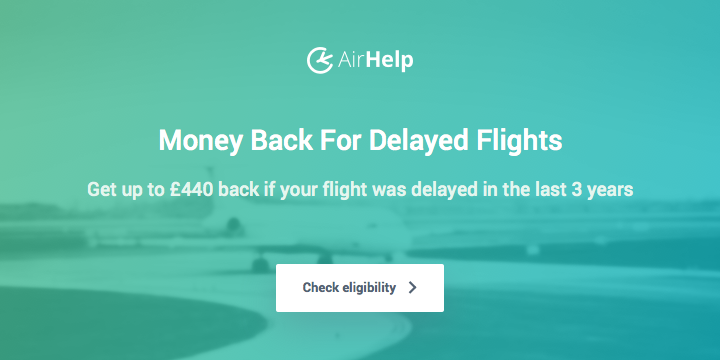 For example, if you bought 20,000 Starpoints for ~£340, you could transfer them over to Alaska Mileage Plan and receive 25,000 Alaska Miles. 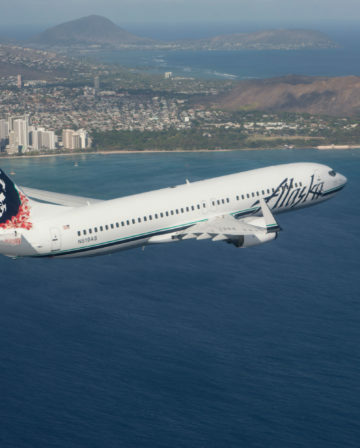 In other words, your cost per Alaska Mile would be ~1.35p per Mile, which is superb value! 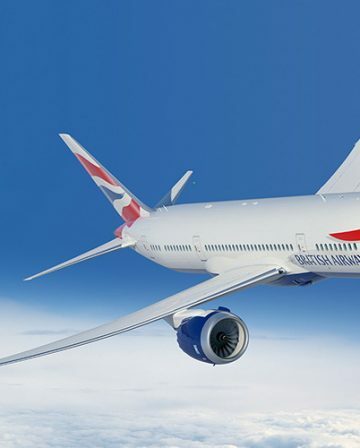 I’ll be sharing some of my favourite Starpoint redemption options over the next week to help demonstrate the potential value that can be gained from buying Starpoints (it’s worth mentioning that, in general, I hate buying Miles/Points, but Starpoints are the big exception). 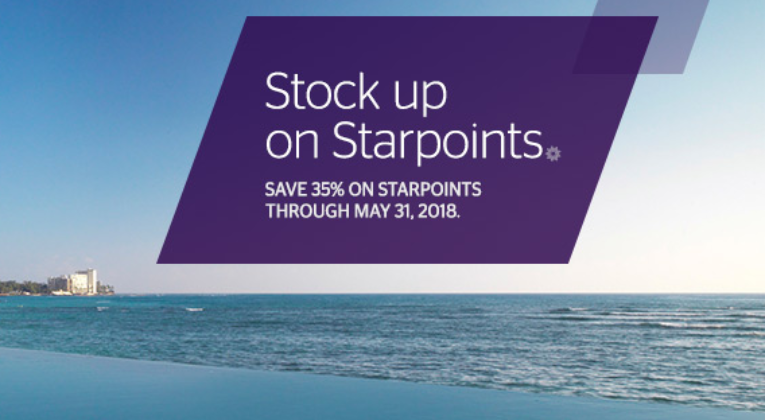 35% off may not be the best ever Starpoints discount we’ve seen, but it is up there with the best general (non-targeted) offers and can provide excellent value if you redeem smartly. More importantly, This is almost certainly the last chance to stock up on relatively cheap Starpoints/Marriott Points before the new loyalty programme launches. We currently have no idea if these sorts of sales will be a part of the new programme. I’ve bought a lot of Starpoints over the last 6 months, but think I’ll still top off a couple of accounts before the end of the month, while the opportunity to do so at a reasonable price still exists. Transactions must be completed between 9:00 AM ET April 19, 2018 and 11:59 PM ET May 31, 2018 to be eligible for the discount. Purchased points do not count towards Preferred Guest, Gold Preferred Guest, or Platinum Preferred Guest Status. Transactions are final and nonrefundable. All other terms and conditions of the Starwood Preferred Guest Program apply. Please Note: Excluding promo periods, cost is $.035 per point. Purchase up to 30,000 per account per calendar year; points are applicable toward all Starpoint awards but do not count toward elite status. All other Starwood Preferred Guest program rules, terms and conditions apply. 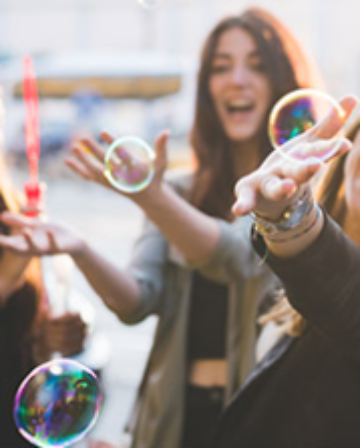 *Starpoints earned by using your Starwood Preferred Guest Credit Card from American Express will post to your Starwood Preferred Guest account 6-12 weeks after the end of each month. If you would like to send Starpoints as a gift, please visit Starpoint Purchase for Family & Friends.